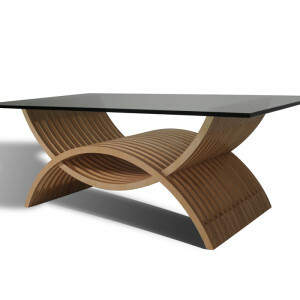 This low table is our version of an ancient form newly reinterpreted, made from dimensionally stable Baltic birch plywood. The table pictured is made from 83 well-machined pieces which are doweled, glued & blind-nailed together to form this lightweight, modern table. The pictured Waldek is finished with a clear, low-sheen lacquer, but other colors & finishes are available. 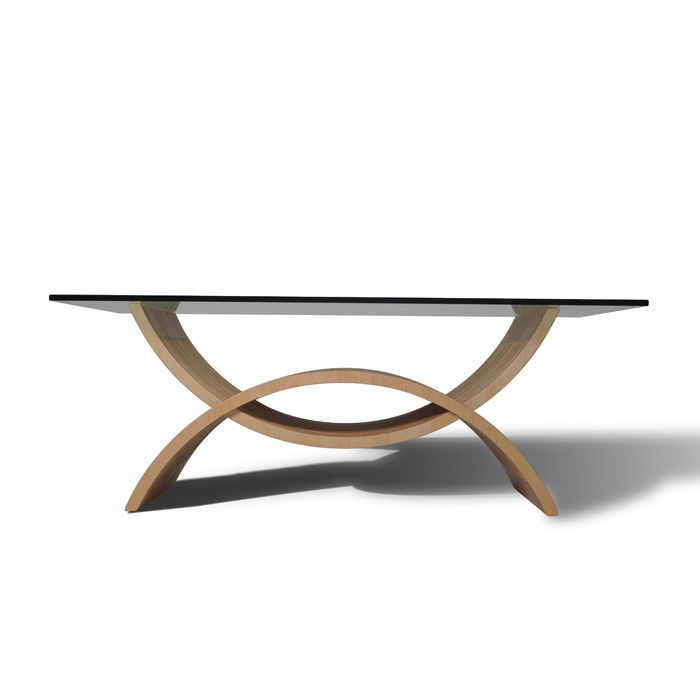 The Waldek low table enlivens any room with modern style. 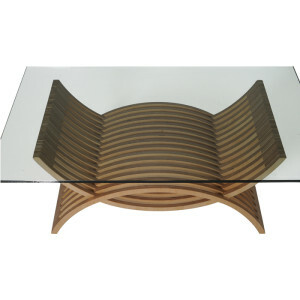 The perfect coffee or magazine table for home or office, it complements any decor with its clean lines and variety of available finishes. Not only is the Waldek beautiful, its sturdy construction from durable Baltic birch will withstand years of rigorous use by your family, guests or clients. And, its tempered glass top means there’s no need to worry about stains or watermarks. Handcrafted in Detroit, and made from sustainably grown and harvested plywood, the Waldek is formaldehyde-free. It can be made-to-order in an unlimited variety of custom colors and finishes. We can also create a custom color, or custom match furniture you own, for an additional charge.